Death is the last truth. The end of every man’s life is the common denominator. We all share and face eventually one truth: death. Man’s longing for individuality and uniqueness on the other hand generate a need to differ, even in death. 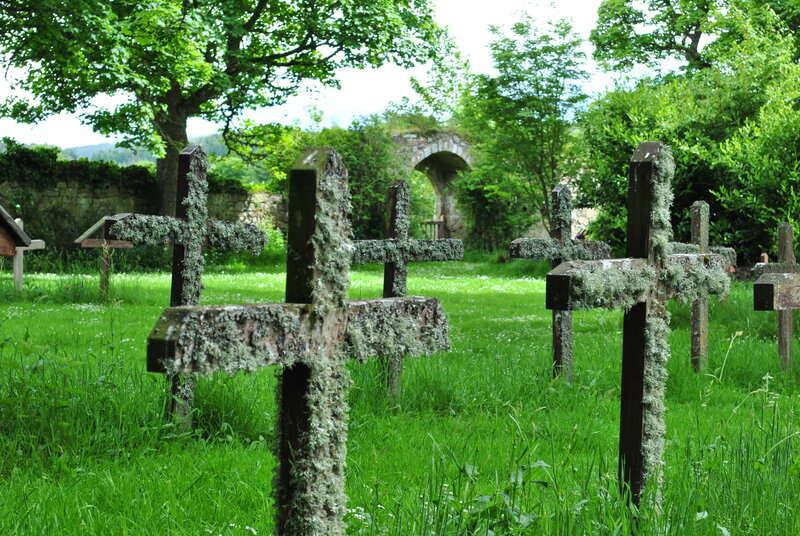 Graveyards are in most Middle European cultures a very diverse sight that differentiates according to wealth and worth of man or woman. Death is in this sense not the great equalizer, because graves are not. 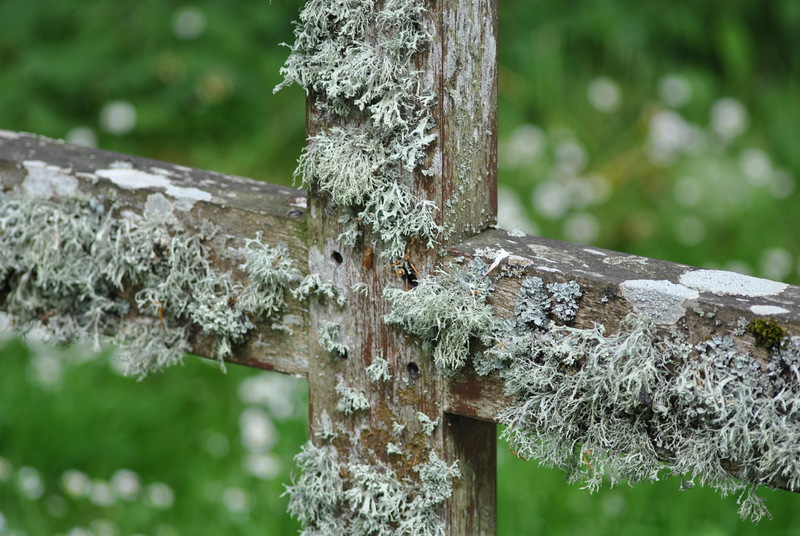 How much more in the graveyard of an abbey, where those of a common denomination are buried. The term denomination means in its original sense the giving of a name to a nameless, allotting a name, giving distinction. A man who chooses life in a monastery is given a new name and a new life. Not distinction. 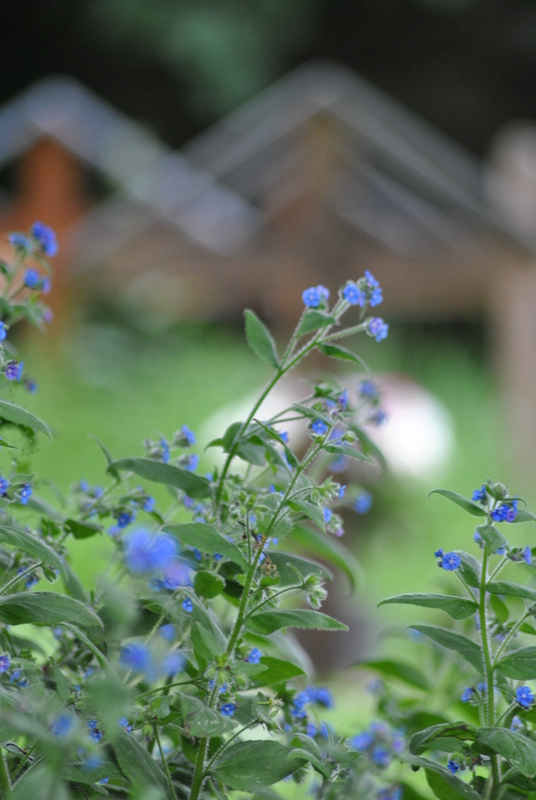 In death a monks name seems to have no more importance. Equality is as important in death as it was in life for brothers and sisters of the same denomination. 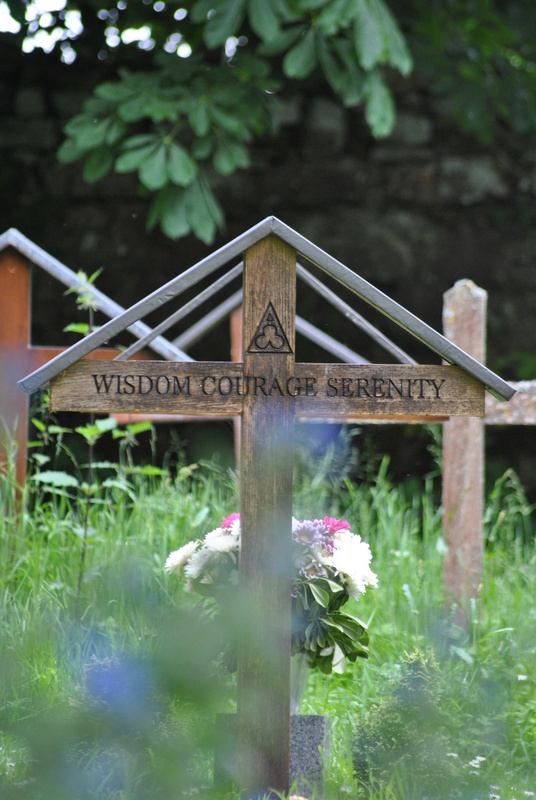 Neutral crosses head the graves of the deceased monks in the cemetery of Pluscarden Abbey in Morayshire, where currently 21 Benedictine monks live. 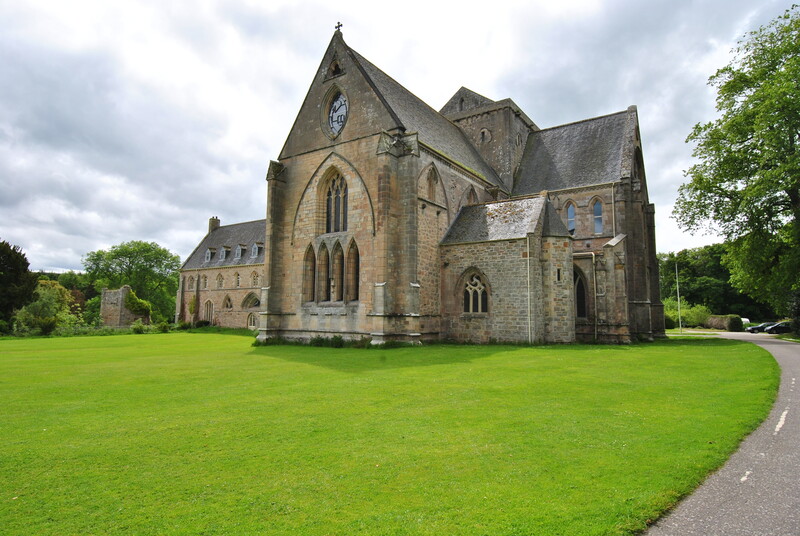 It is the only medieval monastery still occupied by monks in the UK. 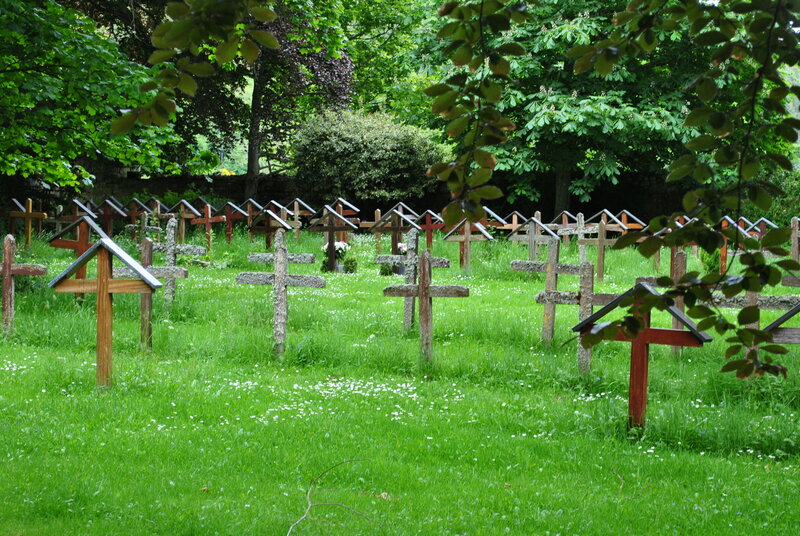 They will be put to rest in the tranquil cemetery, their graves marked by a modest wooden cross. For them, glory is in God, not in life, not even in its end.